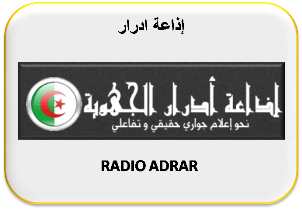 Radio Elissa Radio Elissa live broadcasting from Algeria. 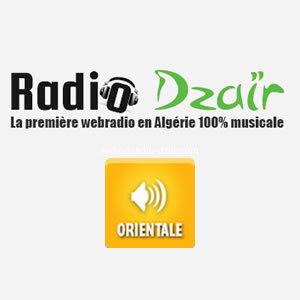 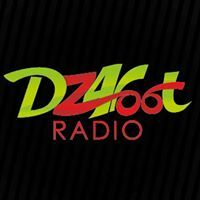 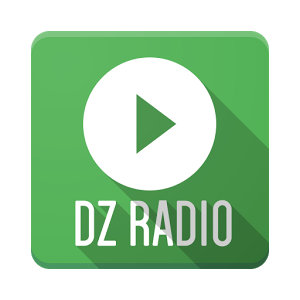 Dz4Foot Radio Dz4Foot Radio live broadcasting from Algeria. 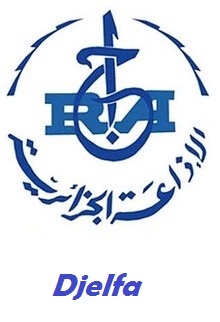 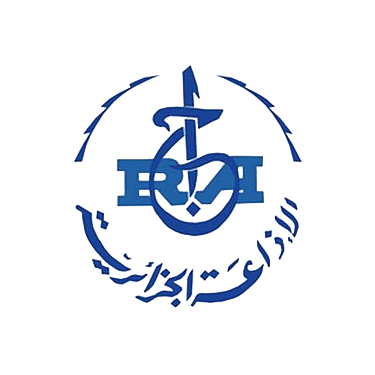 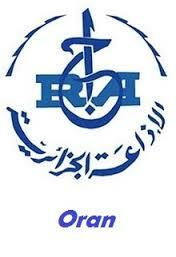 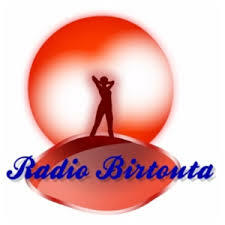 Radio Birtouta Radio Birtouta is broadcasting from Algeria. 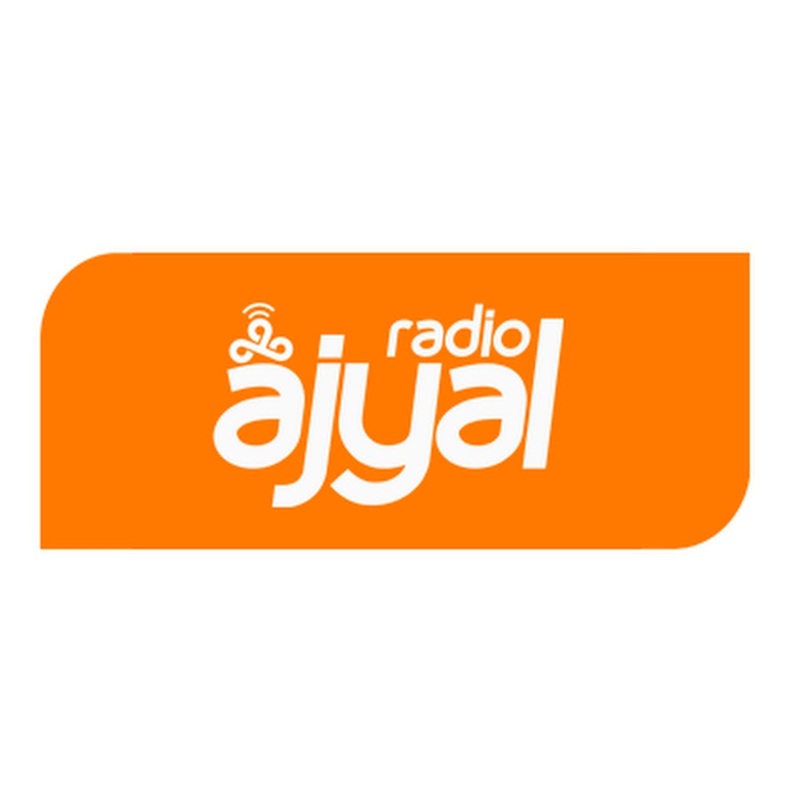 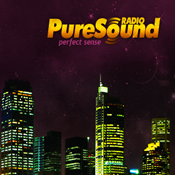 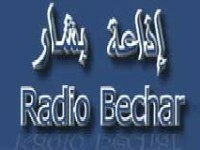 Radio Chaine 2 Radio Chaine 2 is broadcasting from Algeria.